Picture this scenario: You’re traveling with a cellphone (as most would), a laptop, tablet, camera, and perhaps a kindle. You open your briefcase to retrieve the said cord to charge the right device and the inside of your briefcase is a tangled knot of cords and wires. Even worse, you can’t locate where one cord begins and the other ends. Well in our age of multiple devices and other digital equipment, a professional and functional solution is needed to save time and perhaps embarrassment. 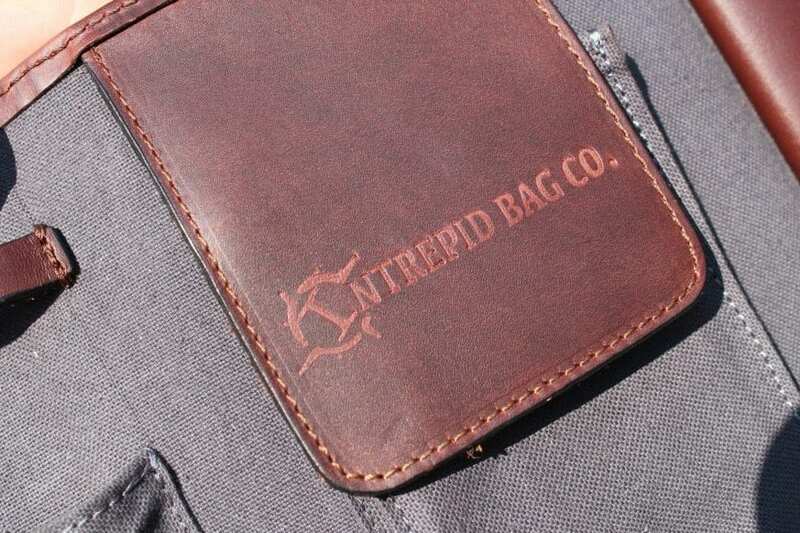 Intrepid Bag Co. has just released a new set of leather accessories to complement their original designs. 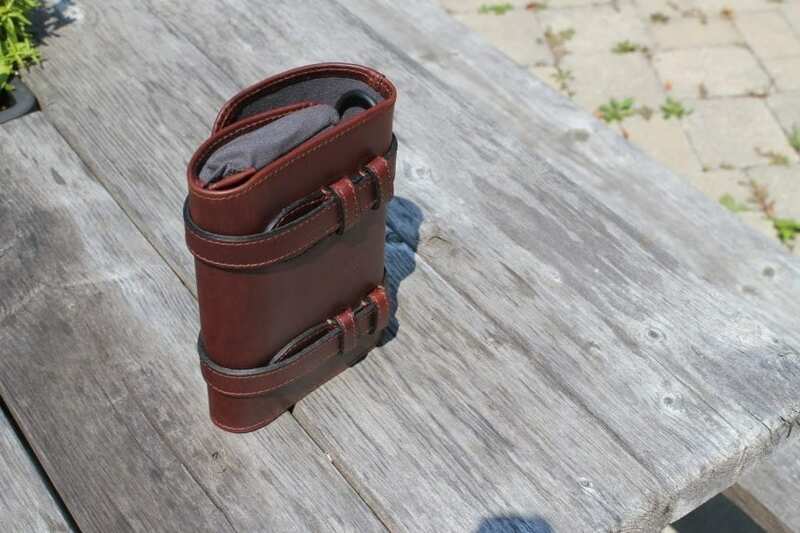 Among them is this beautiful full grain saddle leather tech roll. The leather used in this piece is full grain USA saddle leather with a rich Mahogany color. The interior features a gray canvas lining with 3 cord slots, one middle pocket with a leather flap closure, and a large zippered pocket on the opposite end of the cord pockets. The entire piece is stitched with top quality nylon stitching. The roll is secured with two straps that fasten into simple leather closures. Rolled, the tech roll measures 7.5 inches long by 5 inches across and 1.5-4 inches deep (depending on how much you stuff in there). Unrolled it measures about 15 inches. Having never really owned or used a tech roll before, I can say that at first I as hesitant to give it a fair shot in my daily carry as I usually like to pack as light and minimally as possible. But as I recalled SEVERAL incidents when traveling where I got slightly frustrated that I couldn’t find a cord or the cord I needed was wrapped around an article of clothing, so I decided to give it a fair chance. One thing that was a little awkward was getting the cords in the pockets, but I imagine that in time it won’t be a big deal at all for the time and headaches you save on the road. The function of the piece is to neatly organize cords, chargers, battery packs or external hard drives as well as a few other accessories like adapters or cleaning clothes. The interior’s 3 cord slots have slits in the bottom to allow the cord to feed through so it can be used without having to remove the whole cord. 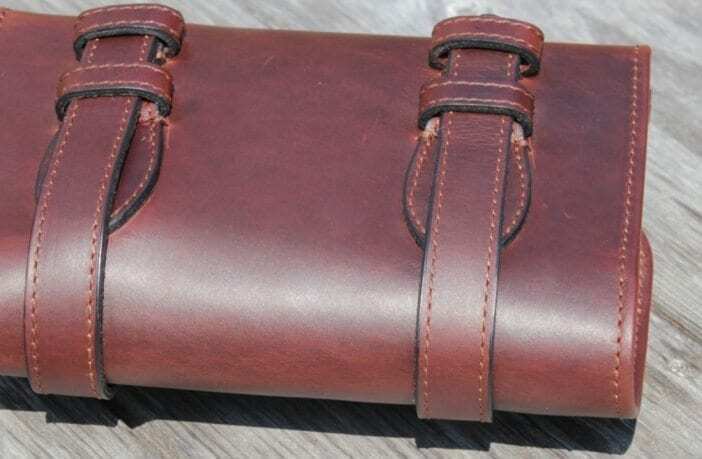 The center pocket is large enough to hold a smart phone or thin battery or external hard drive with, again, a small slit in the bottom to allow a cord to feed through. 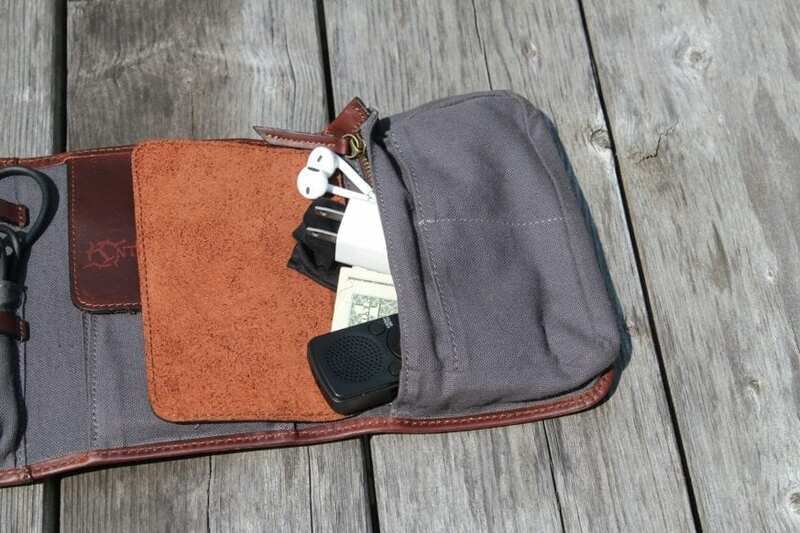 As the zippered side pocket is all canvas, a good amount of small accessories can be stuffed in. However, the more stuff in the roll and pockets, the bulkier the piece is when rolled. The mahogany saddle leather on the roll is very sturdy and already is breaking in nicely. As mentioned above, the roll does get bulky when crammed with a lot of stuff but what doesn’t? I really love the simplicity of the case and can tell it will age for many phone and device updates. At $139, I feel the tech roll Is well worth the money considering the material used and the design. Anyone who is looking for a solution to organizing varies electronics while maintaining a look of elegance, professionalism, and function will be happy with this piece. Check it out -here-! 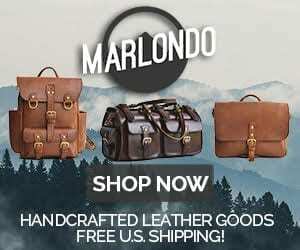 My career and passion is centered around artisan products, the people, and stories behind them. I used to be a cook in fancy restaurants but then decided that I wanted to work up front and really grow relationships with producers. Besides writing and cooking, I also a private chef and fitness entrepreneur in my small town of Great Barrington, Massachusetts.